Giles Lock & Security was founded in 1978. 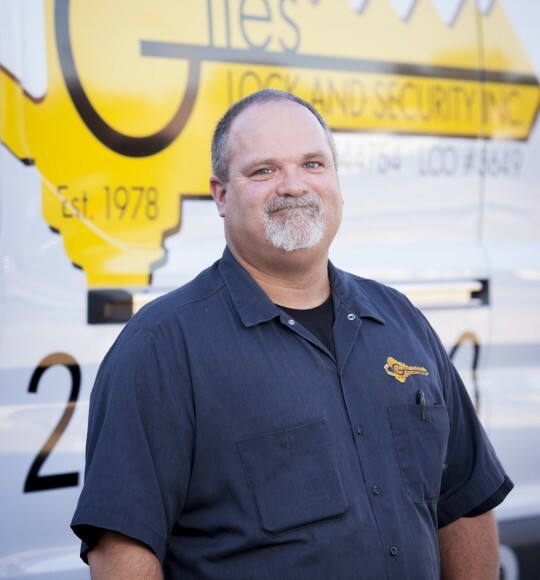 Since that time, Giles has established itself as the premier, full-service locksmith shop for the Greater Shasta County area. 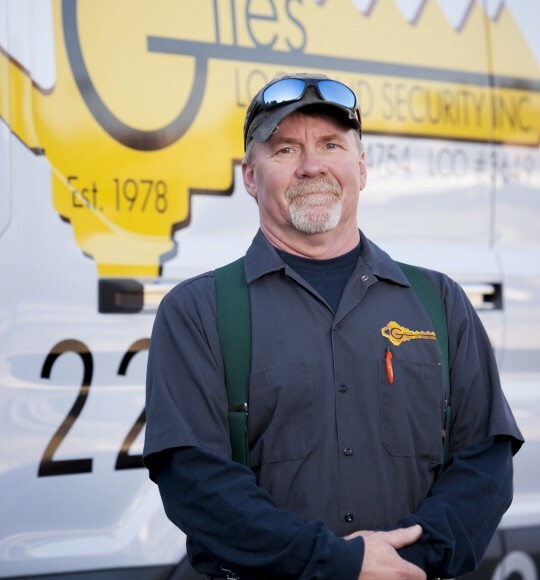 Giles Lock & Security is a full-service provider offering both in-shop and mobile service. We cover all aspects of physical security for commercial, residential, safe and automotive applications. 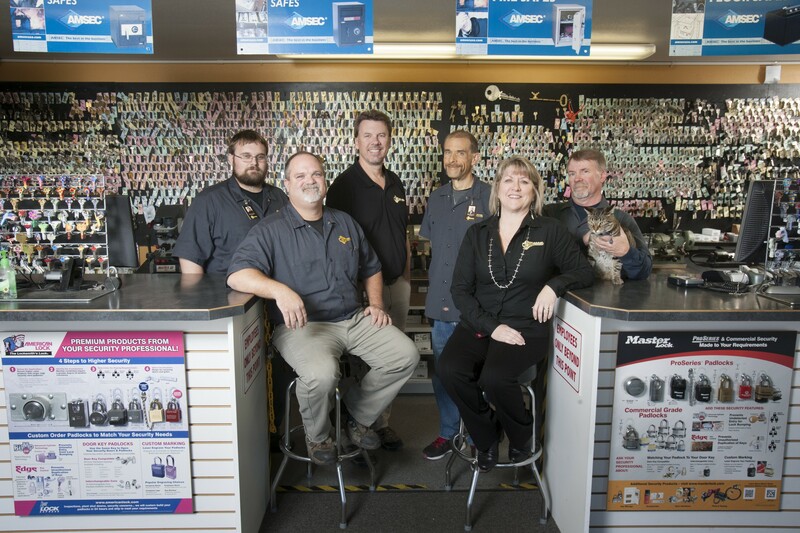 Our crew of five locksmiths share over 100 years of combined experience. We are proud of what we do as we focus on delivering the highest level of service to our customers. 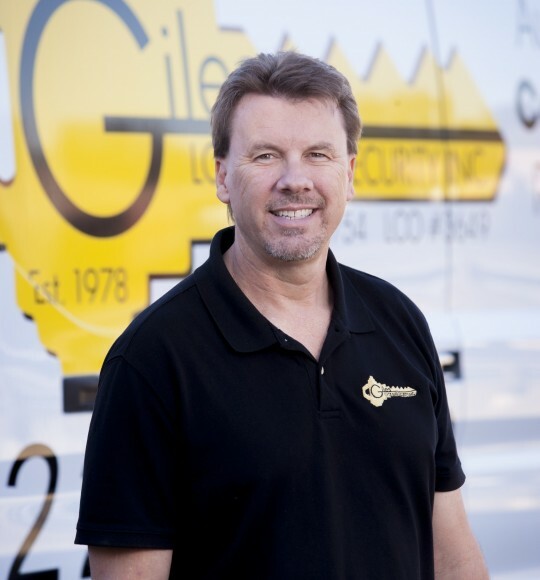 With 24 years of experience, Mike is an expert in commercial hardware, sales, repair and installation. He is an expert in safe servicing and opening as well as electronic access control systems. On our crew since 2011, Jerimiah has demonstrated a talent to learn every aspect of locksmithing. He is especially talented at high-security keys, transponder technology, automotive, safe work and electronic access control systems. 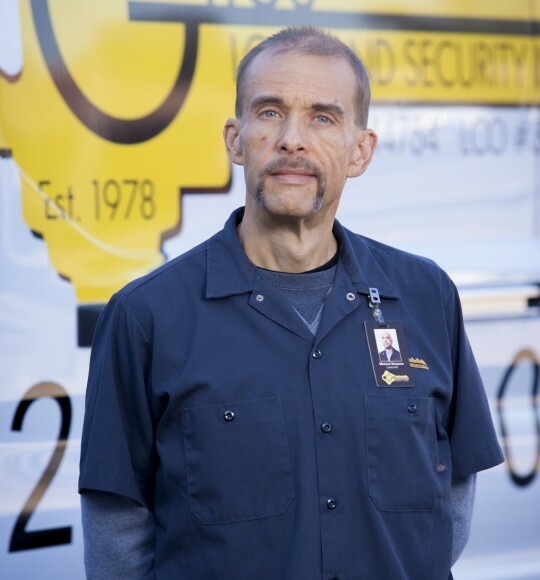 With 25 years of experience, Jeff is highly skilled in all aspects of residential, commercial and automotive locksmithing. 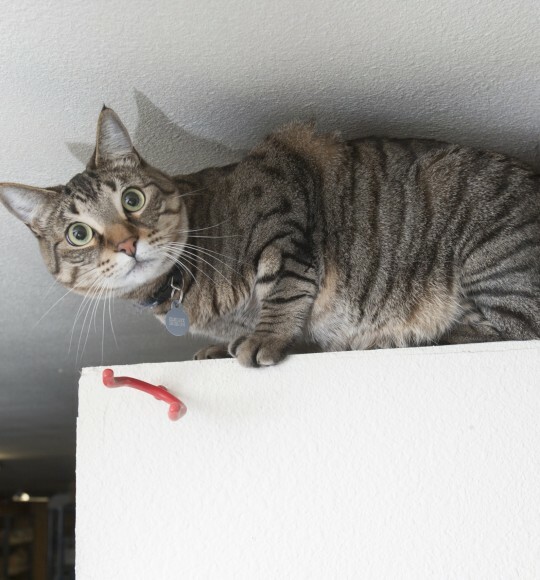 He is an expert safecracker and service technician. With 32 years of experience, Steve has seen it all. 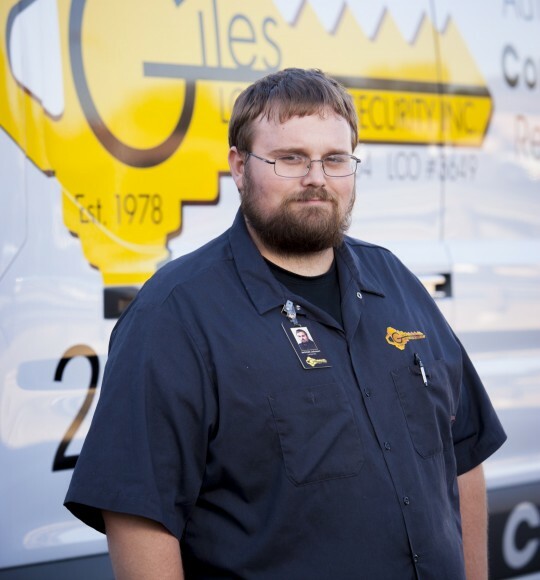 Our “Road Warrior” has serviced keys, locks and safes in almost every building in town. He is well equipped to handle any job: commercial, residential, automotive or safe. We found Deadbolt behind our shop whimpering and broken. We nursed him back to health and in return he watches over our shop and keeps us vermin-free. His special skills include knocking things over, complaining loudly, setting off the alarm and crawling into purses.